Meet the CPAWS Saskatchewan staff at an open house from 10 am-4 pm, Dec. 14, in Prince Albert. The Regina Public Interest Research Group is offering a workshop on Communicating Effectively Online via Facebook and E-News from 8:30 am-12 noon, Dec. 20, as part of their Toolkit Workshop series. SaskOutdoors is offering a winter camping skills workshop Jan. 13-14 in Lumsden. Spend an evening watching awe-inspiring short films dedicated to showcasing the natural world when Saskatoon Search and Rescue hosts the Best of the Vancouver International Mountain Film Festival on Apr. 13. 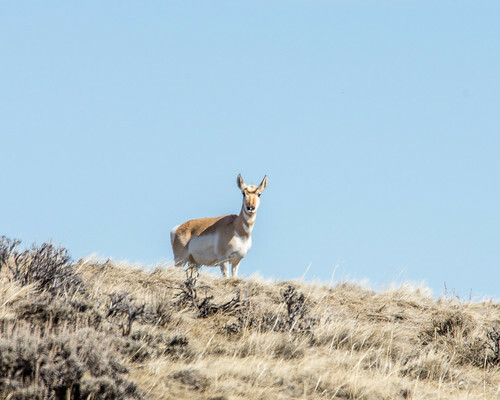 Have your say on the Saskatchewan government's Captive Wildlife Survey, which includes important questions regarding wildlife rehabilitation. The deadline is December 31, 2017. 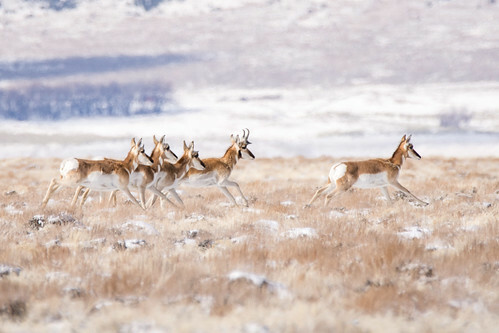 Pronghorn Xing needs your help reporting wildlife sightings in SW Saskatchewan. The data will be used to assist in reducing the number of collisions. The Saskatchewan Waste Reduction Council has developed a strong set of strategic directions that could take the province a long ways towards zero waste. Meewasin Valley Authority has received generous funding support from the City of Saskatoon and has begun discussions with the University of Saskatchewan and the Province of Saskatchewan. The proposals are based on the needs of each partner and the efficiencies that can be gained by working together rather than independently. You can support Meewasin’s efforts by contacting your MLA and thanking the City of Saskatoon. Everyone in the world should be taxed on their energy footprint.